The Polites put their time in, no doubt. Time on the water can’t be replicated, and it’s how you learn a lake, river, or the ocean and score fish like this stout striper. The Polites are absolutely in the Big Bass Zone! 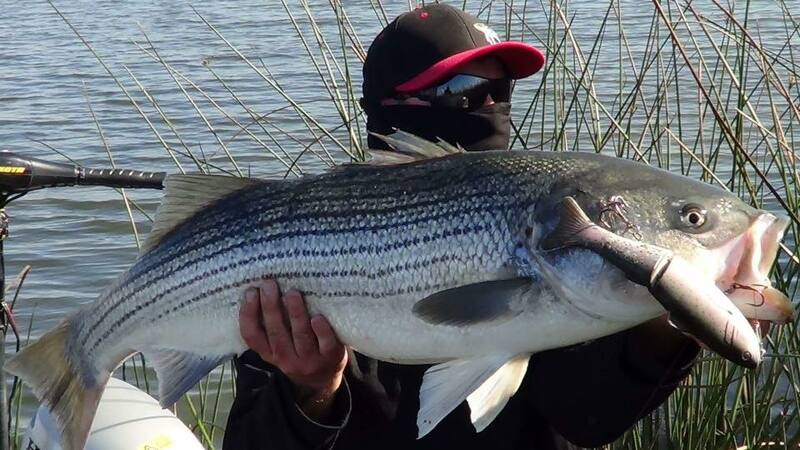 Title shot – John Polites with a Hefty 27 pound Striper fooled with a Baitsanity TE9 Trout pattern Glide Bait.